Unitest Marine Simulators is a private – owned enterprise, founded in 1990 and based in Gdańsk, Poland. In the beginning the company’s activities were concentrated on the design and production of diagnostic measurements on ships during sea trials. Gradually, the scope of company activities was broadened and included the design and installation of complete Diesel engines laboratories for marine educational institutions. 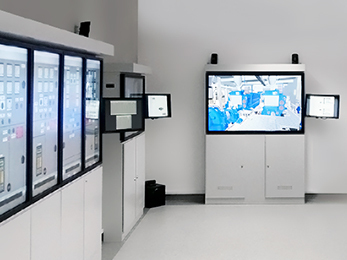 The new version of the full mission engine room simulator with the hardware consoles and the multiple touch screens. All touchscreens responsible for the 3D visualization are built in hardware consoles now. 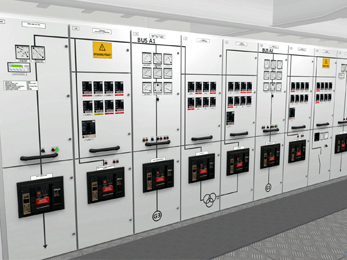 All engine room models with 3D engine room visualization can be run in this new hardware configuration.